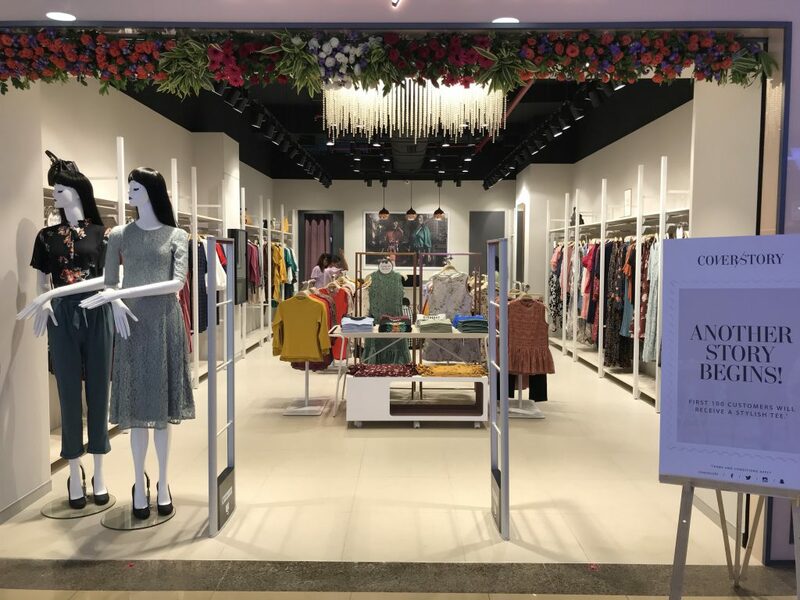 Cover Story, a fast fashion brand for women by Future Style Lab, just launched its new store at Inorbit mall in Vadodara. This is it’s 21st exclusive store with an existing presence across Mumbai, Delhi NCR, Surat, Pune, Kolkata, Chennai, and many other cities. 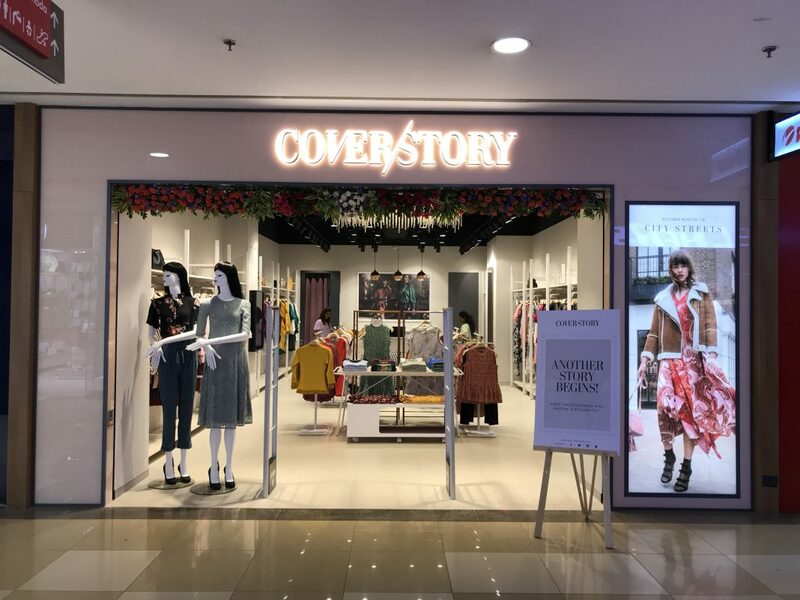 Cover Story is a fashion retailer of women’s clothing and accessories, with the Style Lab headquartered in London. The brand provides fresh and fast fashion, while innovatively integrating global designs in an Indian context. The core of the brand is to provide new collections every week of every month at competitive prices. The store in Vadodara spreads across 906 sq. ft. area, at a prominent location in the mall amidst the most fashionable brands around. The stock includes the latest Autumn-Winter 18 collection designed at the creative headquarters in London, consists of women’s apparel and accessories which include bags and shoes. The collection is inspired by the best runway trends seen across the world. This season they turned to the high streets of cosmopolitan cities for inspiration. The collection spread across 9 stories has encompassed the key trends emerging this season. At present Cover Story has 21 exclusive outlets across Delhi NCR, Mumbai, Surat, Kolkata, Coimbatore, Kochi, Chennai, Indore and Vadodra. Overall Cover Story is present across more than 80 doors at Central, Kapsons, Iconic & Sohum. Additionally, the brand has its own online store to help cater its customer from anywhere, by simply visiting the website – www.coverstory.co.in . Cover Story is retailed through online marketplaces including Myntra, Jabong, Amazon.in and Koovs.